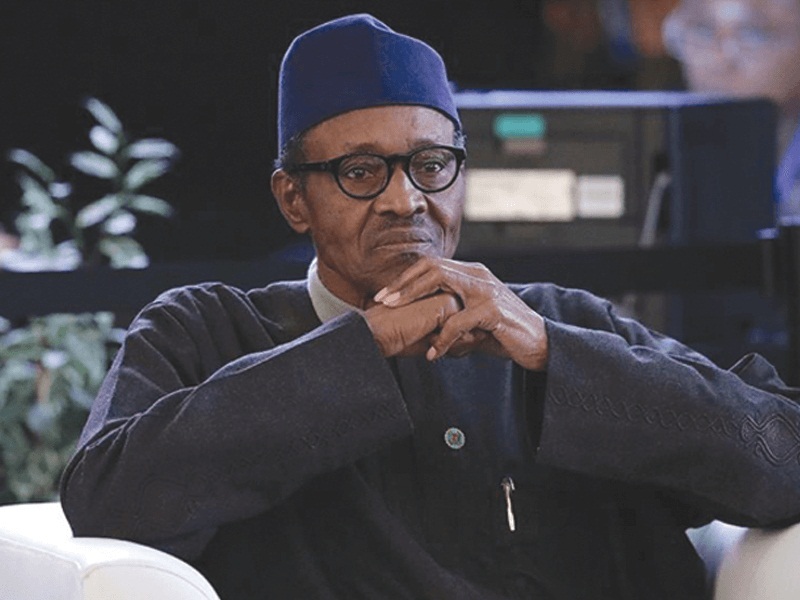 Leaders drawn from the South-west, South-south, South-east and the Middle Belt regions under the aegis of Southern and Middle Belt Leaders Forum have said a breakdown of law and order in Benue State should be blamed on President Muhammadu Buhari. The group, in a press statement collectively signed by Mr. Yinka Odumakin (South-west), Senator Bassey Henshaw (South-south), Prof Chigozie Ogbu (South-east) and Dr Isuwa Dogo (Middle Belt), alleged that President Buhari was instigating anarchy in Benue State by deploying policemen to the state to assist minority members take over the State House of Assembly. Part of the statement reads: “We want to let President Buhari know in advance that he will be held responsible for any breakdown of law and order in Benue and any possible loss of lives. “It has been reported that a ruthless and desperate plot was hatched this morning which involved drafting policemen from Abuja and neighbouring states to force the majority 22 members of the State Assembly out of the assembly complex to pave way for the impeached Speaker, Hon Terkimbi Ikyange and six others to sit. “The gangster operations which was said to have been led by Benue State AC OPS, Emmanuel Adesina, saw the minority members sitting without the mace and the clerk of the assembly, suspending the majority 22 members and serving impeachment notice on Governor Ortom. “It is shameful that President Buhari who realized after about four months that his Inspector General of Police did not obey his directive to go and secure lives in Benue State and has done nothing to him is so eager to deploy policemen to the state to enforce illegality for political calculations. They described as embarrassing that a democratic government resorted to thuggish tactics where political engagement is needed. According to them, “This is a throwback to full blown dictatorship and the dark days of putting human beings in crate.